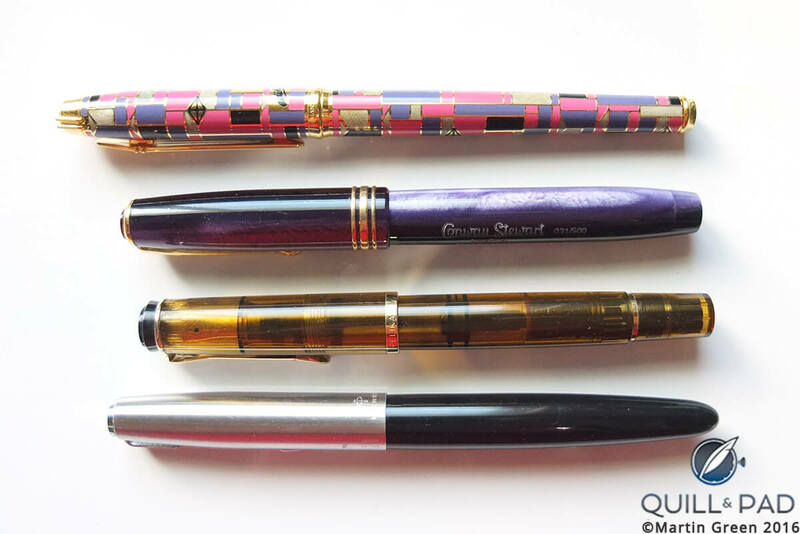 Unlike the author of this article I did not initially delve into fountain pens to improve my handwriting, nor did I learn to use a fountain pen in school. 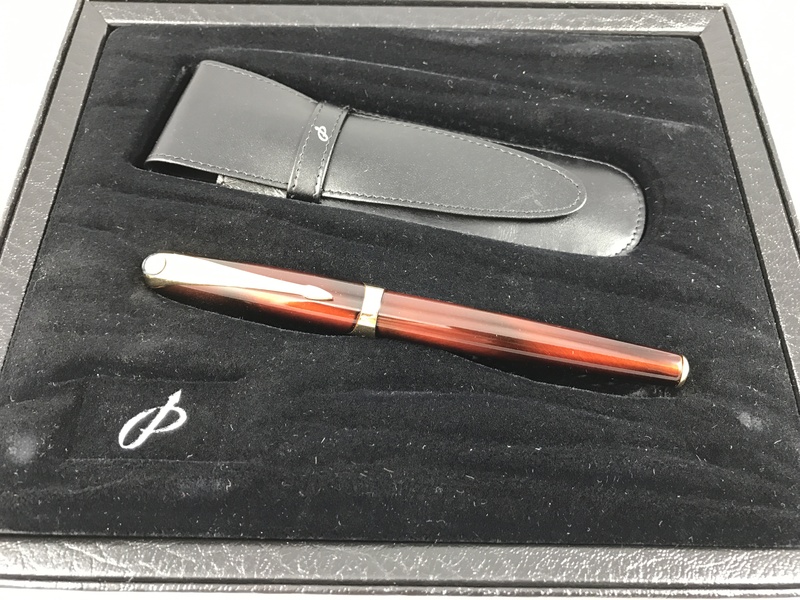 I do, however, have my grandfather’s Parker, a 51 with his name engraved. And yes, I do have all of the models shown below, although I’m not sure my Conway Stewart 58 is the same color as his. 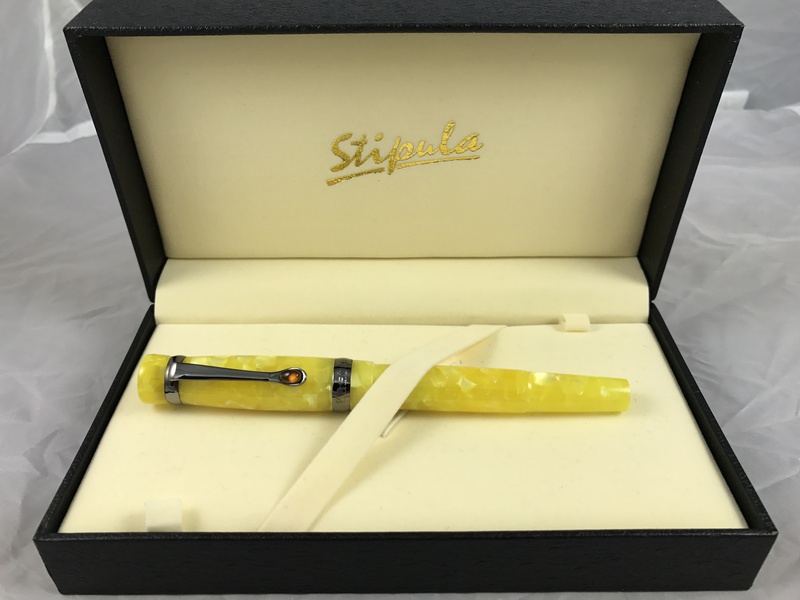 My personal quest for the ultimate fountain pen began unexpectedly. I was taught to write with a fountain pen in elementary school, which is quite normal in Europe. But I switched this out for a ballpoint pen later on as the speed of my classes’ lectures increased. Blessed with horrid handwriting, I never thought myself worthy of a nice fountain pen. Cheap ballpoints pretty much ruled my adolescent years and I was fine with them. Previous PostFountain Pen Cleaning Solution a Waste?Next PostAnderson Pens counterintuitive? Not to us!